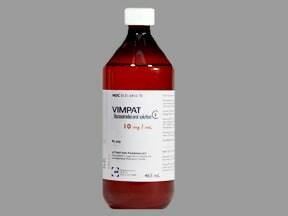 What conditions does Vimpat treat? Get medical help right away if you have any very serious side effects, including: fast/slow/irregular/pounding heartbeat, shortness of breath, severe dizziness, fainting. List Vimpat side effects by likelihood and severity. Before using this medication, tell your doctor or pharmacist your medical history, especially of: heart problems (such as chest pain, sick sinus syndrome, heart failure, AV block, irregular heartbeat), liver problems, kidney problems (including dialysis treatment), mental/mood problems (such as depression, psychosis), personal or family history of a substance use disorder (such as overuse of or addiction to drugs/alcohol). What should I know regarding pregnancy, nursing and administering Vimpat to children or the elderly? Does Vimpat interact with other medications? 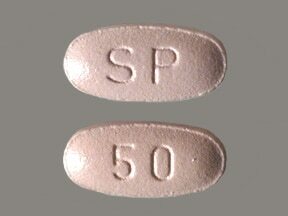 This medicine is a pink, oval, film-coated, tablet imprinted with "SP" and "50". 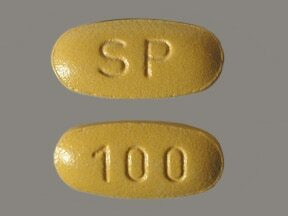 This medicine is a dark yellow, oval, film-coated, tablet imprinted with "SP" and "100". 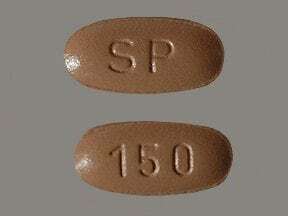 This medicine is a salmon, oval, film-coated, tablet imprinted with "SP" and "150". 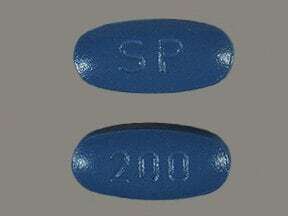 This medicine is a blue, oval, film-coated, tablet imprinted with "SP" and "200". Are you considering switching to Vimpat? 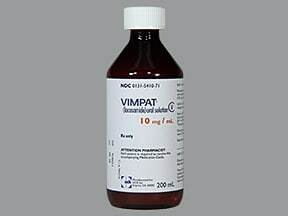 How long have you been taking Vimpat?